Bridgit and Barbara are co-directors and lead facilitators of inspirED ECE. We are the provider of teacher workshops for the Early Childhood Council in the North Island and a professional learning provider for the Ministry of Education. Bridgit and Barbara were also the only two ECE facilitators on the nationwide cross sector ‘Appraisal for Leaders’ and ‘What is Evidence?’ project initiated by the Education Council of Aotearoa formerly the New Zealand Teachers Council. This work with the Education Council continues into 2018 with faciliation of “Our Code, Our Standards” workshops and workshops focused on strengthening appraisal for leaders in ECE. Bridgit Williams has been a facilitator and mentor since 2008, previously with EC Professional Support at the University of Auckland. She lead the team of professional learning facilitators at EC Professional Support from 2012 until the team was disestablished in early 2015. Over the years Bridgit has supported a diverse range of centres and organisations to improve and enhance teacher capabilities with a view to improving learning outcomes for children. She has a particular passion for supporting teams through meaningful internal evaluation to improve practice. Bridgit is currently mentoring provisionally certificated teachers and appraising fully certificated teachers and centre managers. 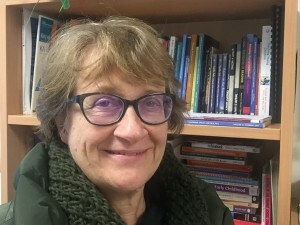 Bridgit is a skilled facilitator and a qualified, fully certificated early childhood teacher with a diverse range of experiences in the early childhood sector, having taught in private and community based centres, as well as in the role of early intervention teacher and hospital play specialist. She believes effective leadership and ongoing professional learning are key to improving quality in early childhood education. Bridgit completed her Masters degree, looking specifically at the induction and mentoring of ECE teachers, in early 2015. Her professional interests include effective leadership and communication, inclusive teaching practice, intentional teaching and implementing authentic curriculum. Barbara Watson has been a facilitator and mentor since 2008. 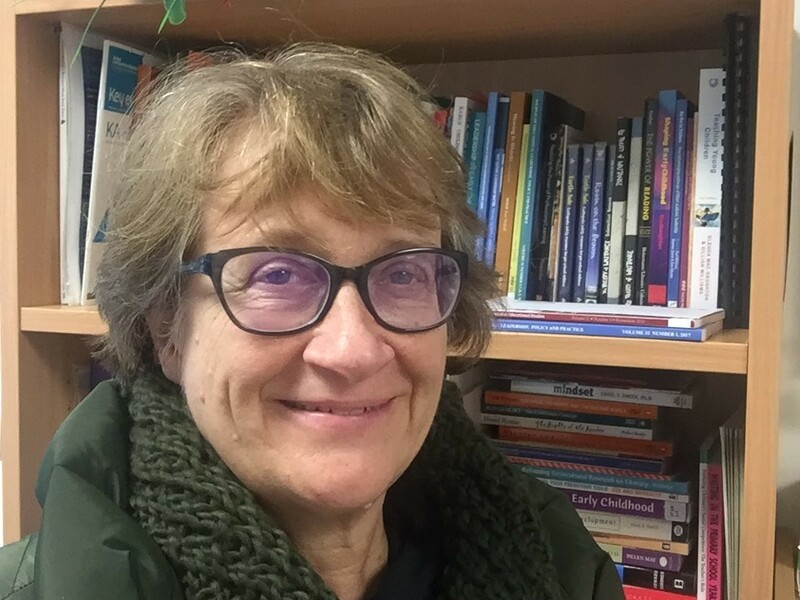 She has strong links with The University of Auckland, having worked as part of the EC Professional Support team at the Faculty of Education for 7 years, facilitating a wide range of workshops and programmes and lecturing on a number of ECE papers. She has a passion for supporting teachers to make effective links between theory and practice therefore improving learning outcomes for children. Barbara has particular interests in mentoring, leadership, appraisal and assessment. She is also a leadership coach and an external appraiser for centre managers. Barbara is a qualified early childhood and primary teacher and has owned and managed early childhood centres. She graduated with her Masters of Educational Administration (Hons) from Massey University in 2008 focusing on leadership and adult education. Barbara is currently studying toward a PhD researching mentoring in education and care services. 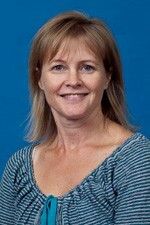 Celeste Harrington has been a mentor, facilitator and lecturer in Early Childhood Education since 2001. 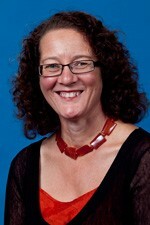 She is currently the Manager of the Early Childhood Centres belonging to The University of Auckland. She has been in this role since 2015. Prior to that she worked with centres across Auckland in a facilitating and mentoring role. For six years she was a lecturer for Open Polytechnic with a strong focus in the curriculum and practicum papers. Prior to that she worked in a range of kindergartens and education and care services mostly in south and east Auckland. Celeste completed her BA in South Africa, her Dip Tchg at Auckland University ( ACE) and her Masters at Charles Sturt University. Celeste has a strong interest in mentoring and how well mentored teachers contribute to better outcomes for children. Celeste contributed a chapter in the Mentoring in Early Childhood, a compilation of thinking, pedagogy and practice (2015).